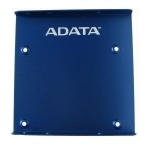 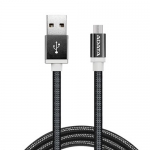 Buy from our ADATA NZ Store. 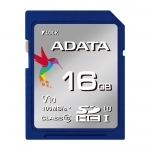 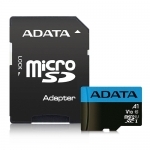 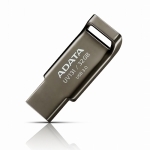 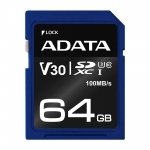 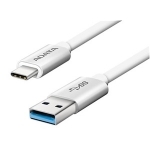 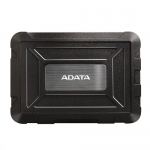 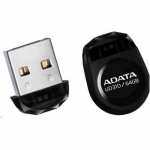 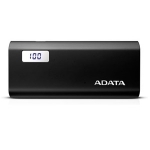 Shop online for the best NZ prices & reviews on ADATA USB Drives, Memory Cards including SD, SDHC, Micro SD, Compact Flash Cards. 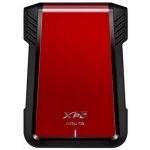 PC & Notebook Memory Ram, SSD Drives, Portable Hard Drives & more.